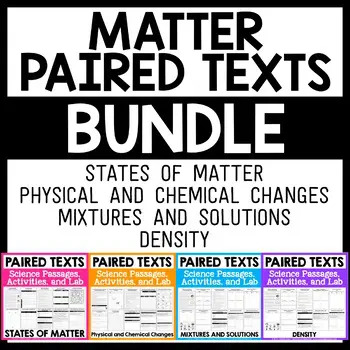 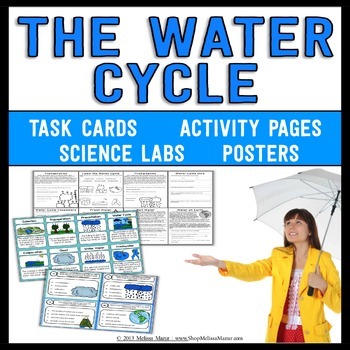 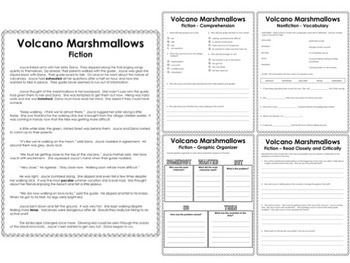 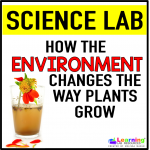 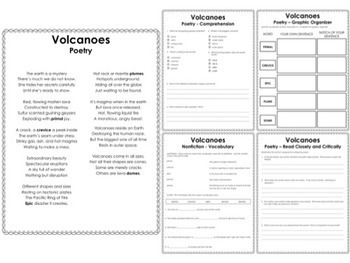 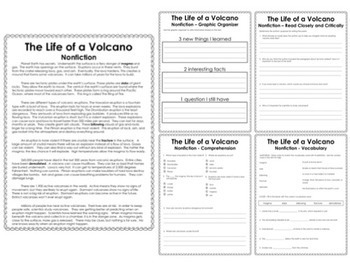 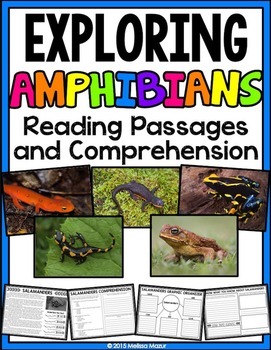 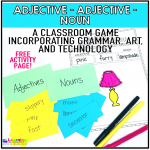 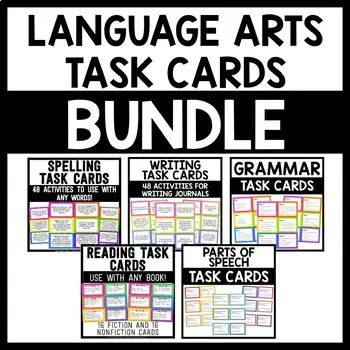 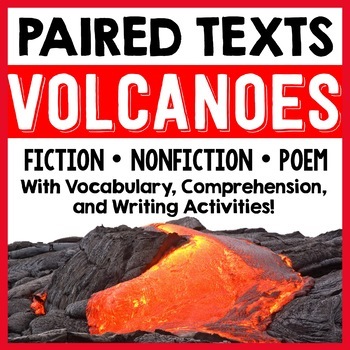 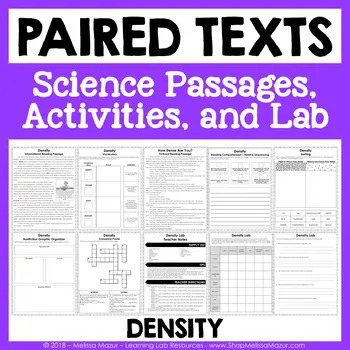 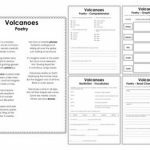 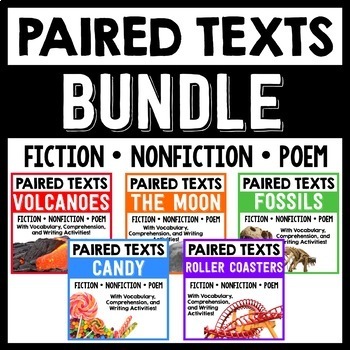 Home / Paired Texts / Paired Texts – Volcanoes – Passages, Vocabulary, and Comprehension Activities! 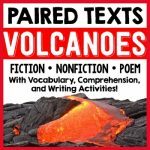 These original paired reading passages about volcanoes are perfect for comparing texts written by the same author! 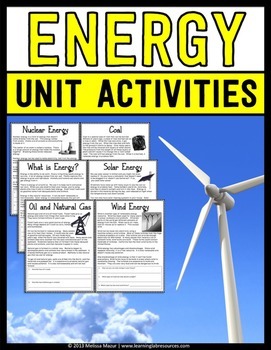 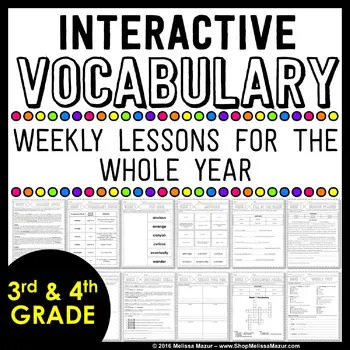 Answer Keys are provided for the comprehension and vocabulary pages. 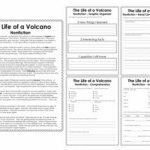 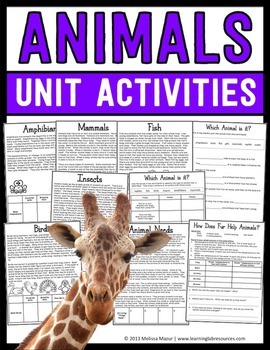 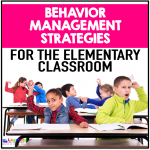 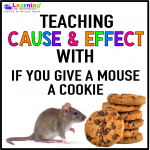 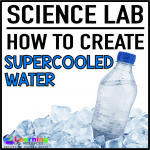 The other pages in the product require answers that may vary from student to student. 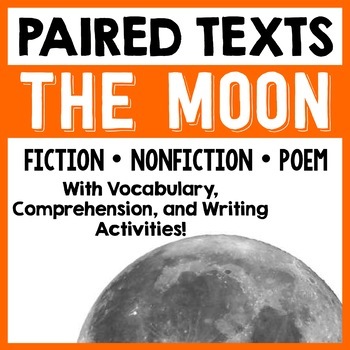 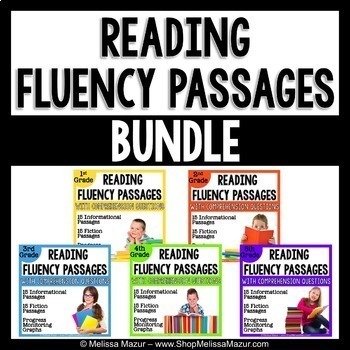 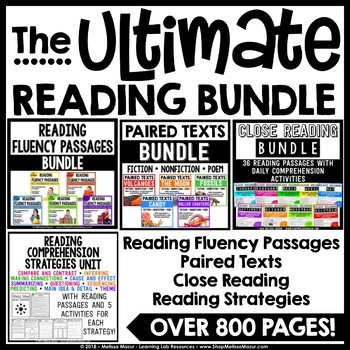 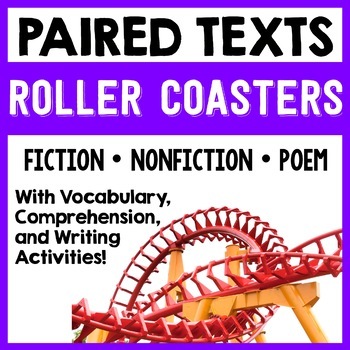 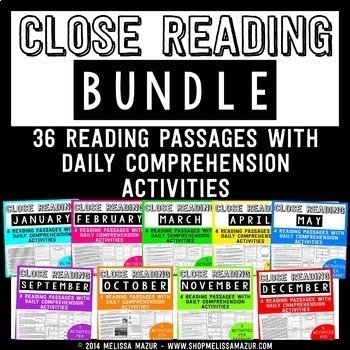 Paired Texts – The Moon – Passages, Vocabulary, and Comprehension Activities!